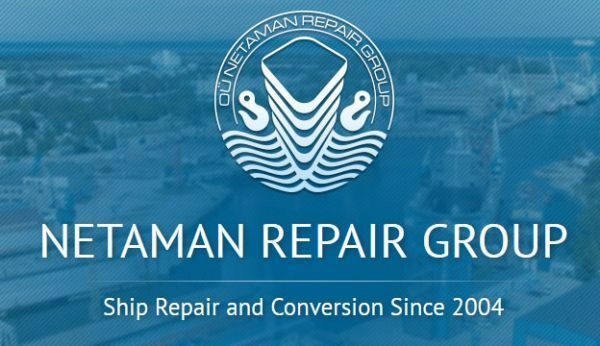 NETAMAN established in 2004 as a Ship Repair Yard. 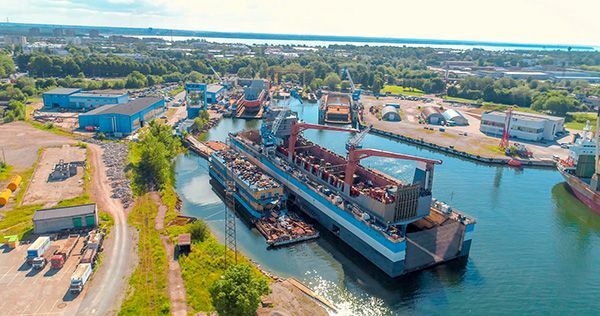 Shipyard is located in the Paljassaare Harbor of Baltic Sea, Tallinn, Estonia. 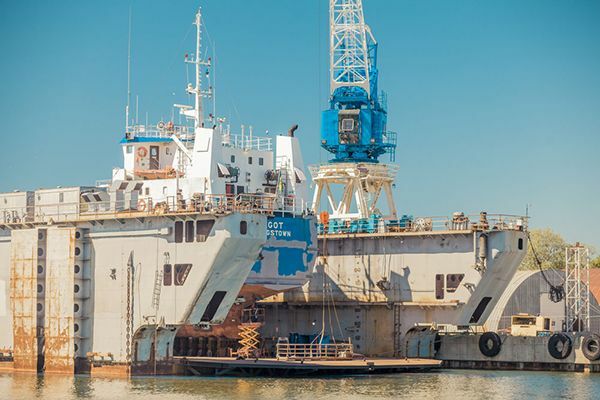 Currently NETAMAN is a modern factory with equal facilities and staff. 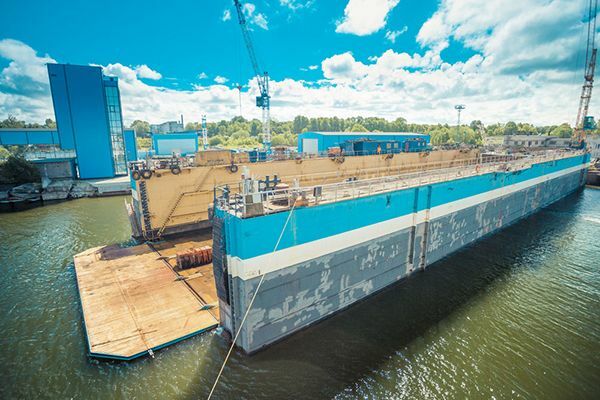 There are three floating Dry Docks with 2500, 3000 and 5000 tons capacity with dimensions 67x22 m – Dock “423”, 90×17 m – Dock “KAREL” and 130×22 m – “Dock 1”. 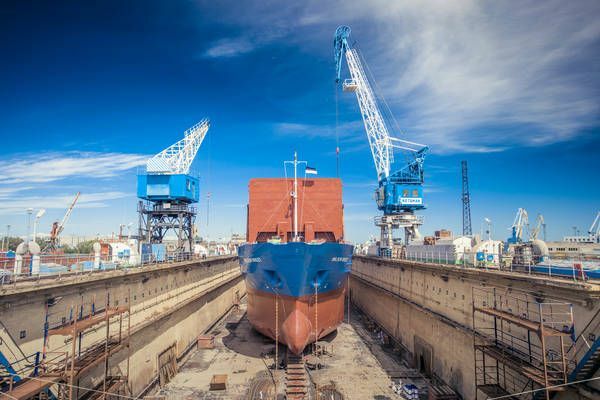 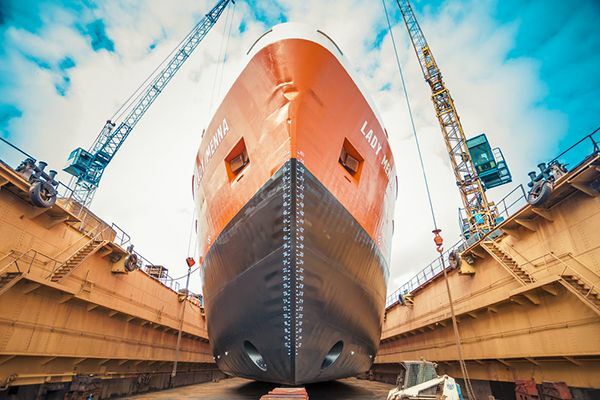 Our shipyard can offer full scope of works needed for regular Class surveys, urgent repair or any type of conversion, which could include: • Painting; • Mechanical works (Main, auxiliary engines maintenance, deck and lifting mechanisms); • Hatch cover repair and adjustment; • Full range of hydraulic works; • Tail shaft repair, rudder blade, propeller - all needed maintenance; • Steel replacement; • Pipe works and valves repair; • Building of steel constructions; • Thickness measurement (DNV-GL, Bureau Veritas, Russian Marine Register of Shipping); and other accompanying works.